Brett Kavanaugh, President Trump’s second supreme court nominee has been approved by the Senate. 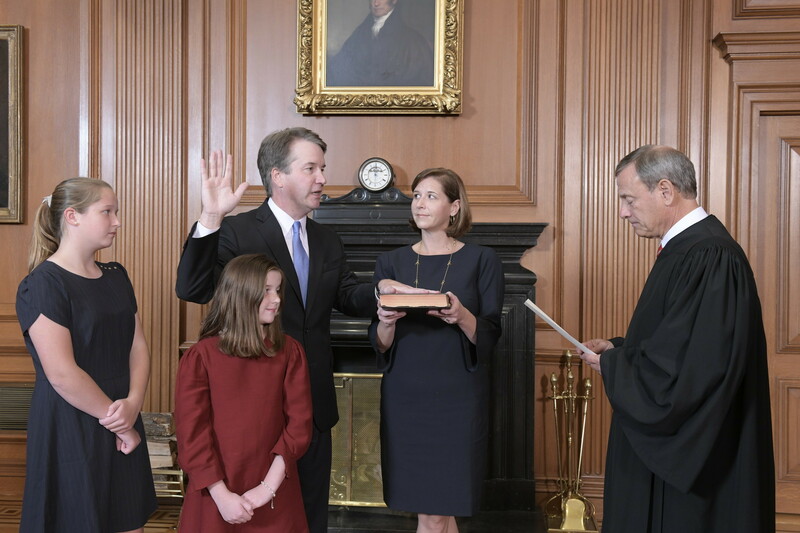 Kavanaugh was accused of sexual assault by three different women, but the senate passed him with a 50 to 48 vote on Saturday. A New York Times investigation published this week accused President Trump of being involved in various tax schemes. 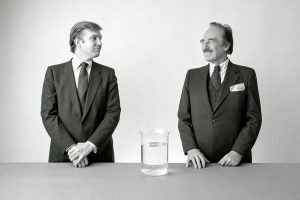 The investigation said Trump profited more than $413 million in today’s dollars in the 1990’s by helping his father dodge taxes. 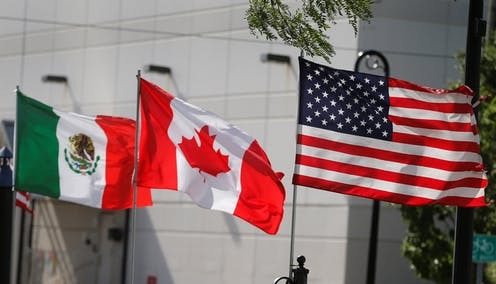 The United States, Mexico and Canada signed a new trade agreement on Monday. 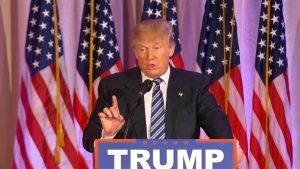 The agreement, which replaces NAFTA, is called United States-Mexico-Canada Agreement and won’t fully go into effect until 2020. 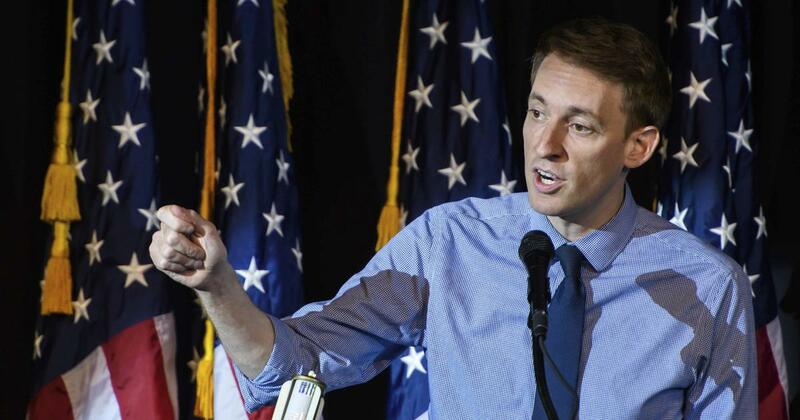 Jason Kander dropped out of the Kansas CIty mayor race earlier this week. 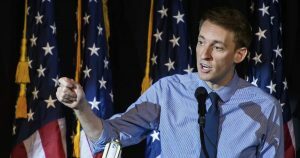 Kander cited mental health issues and PTSD from his time serving in Afghanistan as his reason to leave the race. 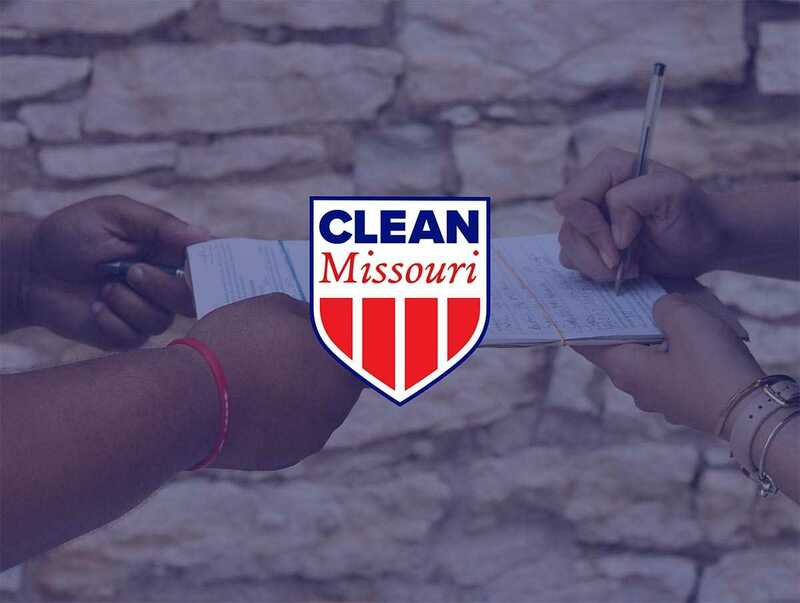 After controversy, Clean Missouri will be on the ballot this November. 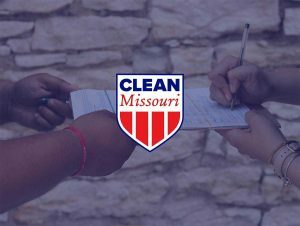 Clean Missouri is an act to combat gerrymandering in the state’s districts. 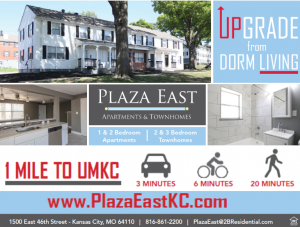 President Trump came to Kansas for a Make America Great Again rally. 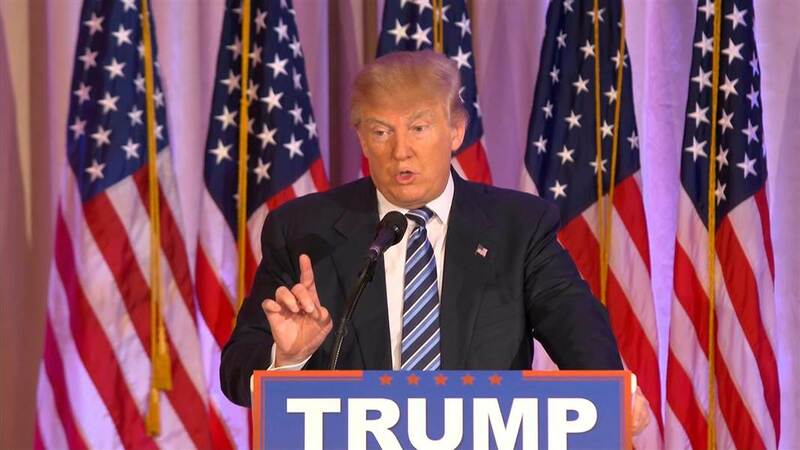 The event Saturday in Topeka brought 11,000 Trump supporters together, but also many protestors who lined the streets. 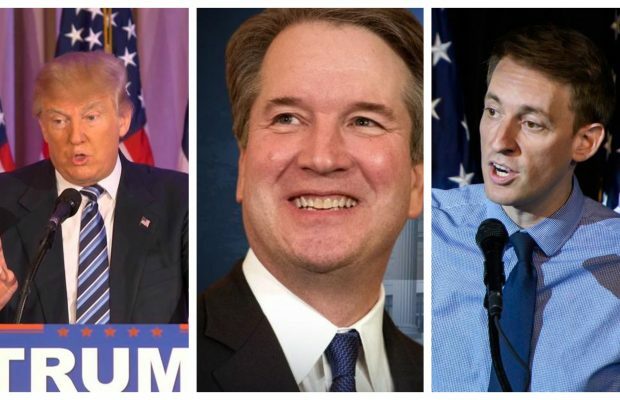 The rally was a celebration of Kavanaugh’s confirmation, who was approved that day.